Drewsing – Page 2 – Stuff. I’ve wireframed an app called Housecall that utilizes video and handymen to help people diagnose maintenance issues via video chat. It’s a proposed idea on Assembly, which is a groundbreaking new startup that allows anyone to build software apps collectively while retaining ownership and receiving profit for their contributions. If Housecall wins, then it will be built by the Assembly community! Purposely left out styles to focus on UI. Happy to implement color/design schemes (I’d say I’m an intermediate designer). Just let me know! 1 credit = $25 for up to 45 min video sessions. Credits are used to increase multiple purchase uptake. User not charged for first 30 seconds of video chat. 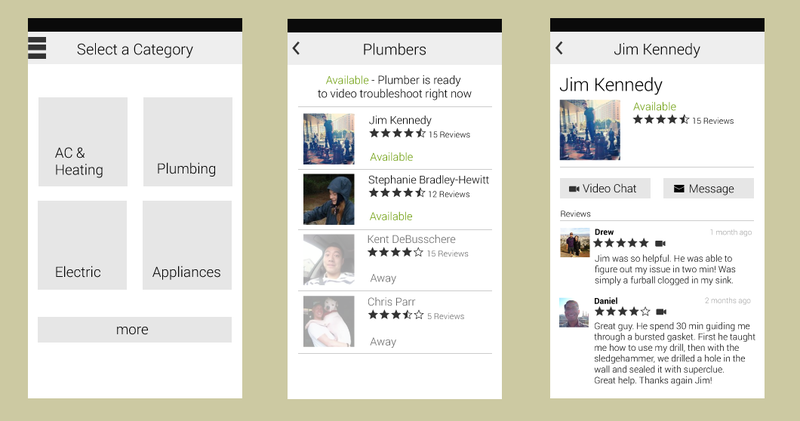 Handymen and Users may message each other for free. Admin = Interface that only Housecall approved handymen will have access to. Admin UI – Has taken account the ability to review users. I don’t feel this is necessary for the 1st iteration, but wip #4 was popular and this feature would eventually be necessary. Get a small group of 2 or 3 plumbers, electricians, etc to install Housecall. 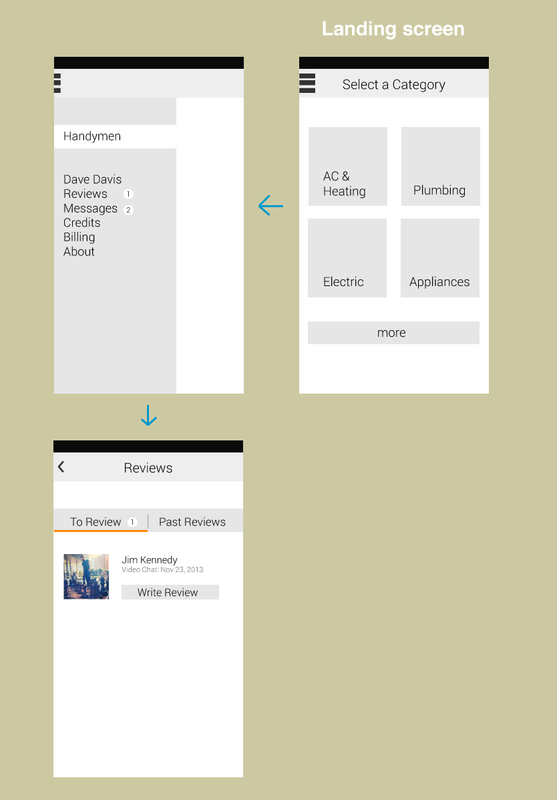 When a homeowner initiates a housecall, connect them with someone in this initial group of handymen with the Handyman Admin app (a separate app for handymen). If the consultation determines an onsite repair is required, Handyman would ask user for their location and search Yelp for local Handyman in their area. Handyman would then simply message User with the recommended local Handyman until a 2nd iteration of Handyman is built. Select a category – Initially, Housecall will likely have 4 categories, which makes an icon display suitable. Once Housecall were to hit say more than 6 or 8 categories though, a list display may be more appropriate to fit all the categories on the screen. Having a list display for 4 categories doesn’t make sense though because of all the whitespace that will make the screen feel empty. Plumbers – The Plumbers page needs to immediately communicate whether or not a plumber is available to video chat, since this is what makes Housecall special. I used color to emphasize its importance. It could also be made bold for color-blind users. Profile Page (Jim Kennedy) – I placed the message and video buttons side by side in the middle of the screen because these are the two key actions of the page. 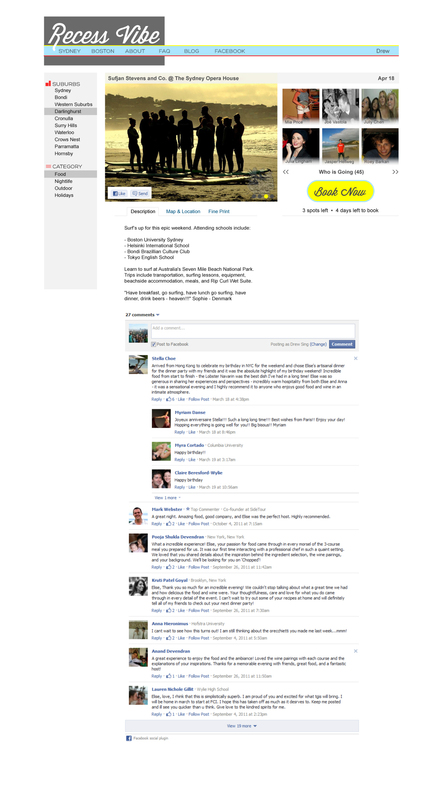 The gray lines help split the profile pg, since Jim’s pic and reviews are aligned differently than the buttons. Additional info could be displayed under reviews. Such as average call time, housecall handyman since, or favorite tool (bring a bit of personality to help humanize the profile pg). Add Credit Card – If a cc isn’t on file, we’ll have to prompt them for their billing details. Reader’s eyes should gravitate to black text first, then the gray text for extra explanation. An improvement may be made by making the explanations shorter. 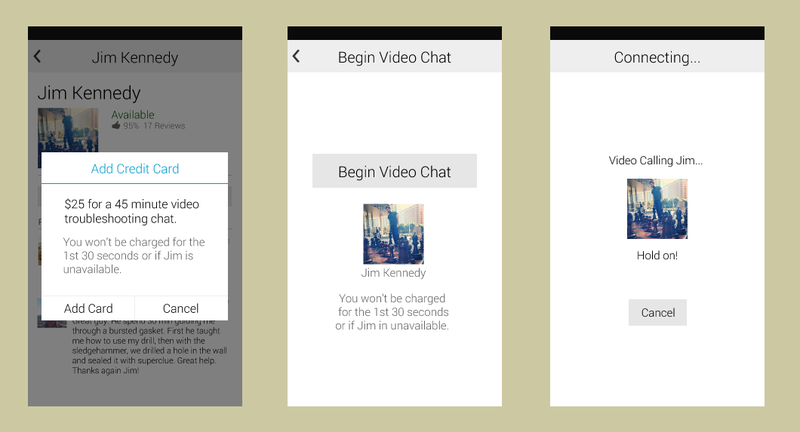 Begin Video Chat and Connecting – These screens simply want to confirm the user’s action, and provide a call pg. The weights of these pages could be improved. They feel a bit empty at the moment, but a colored background may help with that. 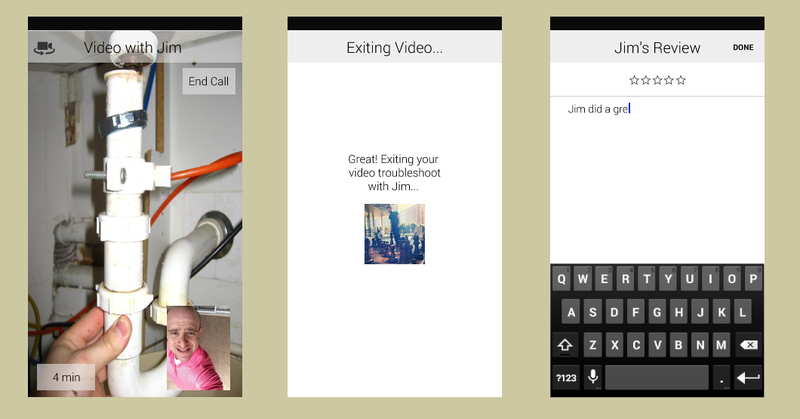 Video with Jim – This is the User’s view, which defaults their own camera as the main screen to give the handyman the same view for troubleshooting. Time to track session length is also displayed. Exiting Video… – Transition screen that displays for a couple seconds. Jim’s Review – A “do later” button appears at bottom of screen when keyboard is not displayed. Upon completion or “do later”, redirects to landing screen. Navigation Drawer – Allows the user to view settings, billing, messages, and any other pages that make sense here. Admin Housecall video call flow – When a video call is dialed to a Handyman, the flow would function similarly to Skype as shown below. Good video for brushing up on your Android design skills. Will be releasing some mock android designs in the next few days. This weekend, I got a chance to participate in my first Startup Weekend: Startup Weekend Seattle EDU. Education has always been important to me (got into Teach For America and was a click away from teaching in Memphis! ), so this event was a no-brainer. Overall, it was an awesome time with 7 dedicated team members. We built Office Hours, lessons to catered to your senses. 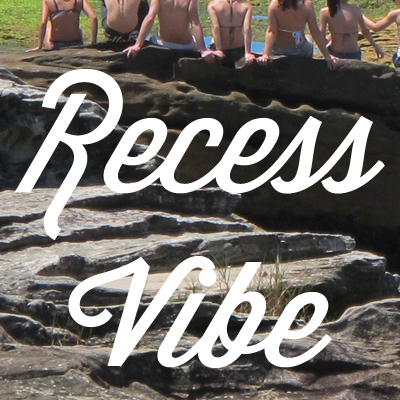 The site is a little wobbly, but check out our awesome 60 sec video pitch to learn more. Our team consisted of 3 biz dev, 1 idea curator/presentor, and 3 devs spanning organization like Amazon, Microsoft, Code Fellows, and UW faculty. I like to think we had the most fun, grabbing drinks once it was over and vowing to keep in touch. I hope so! I helped design and mock the mvp product, prioritizing features and figuring out what was feasible in a weekend. In addition, I worked on the dev side, doing html, css, and a bit of rails. The best part of this weekend was working as a dev, and taking instructions from the business side on different feature requests. It helped reinforce what it’s like to be PM’ed with changing requests or pivots! Unfortunately we didn’t place 1st or 2nd out of the 12 teams, but heard from two judges that if we had a better scaling strategy, we could of placed! For most of us, it was our first Startup Weekend, so I wanted to write down what I feel is important if your team wants to win a Startup Weekend. Our Startup weekend final presentations were broken down into the categories above. With only 5 min, it’s important to maximize your time to hit all 4 categories. Product execution and user experience design – This means you should only spend 2 min max on a technical demo. Most Startup Weekends weigh Product Execution as 25%, which means you don’t need a full fledged, function product with user sign ups, about pg, landing pg, and other niceties for a functioning app. Instead, build a technical demo, not a technical product, and make the demo design worthy. It can be tricky to separate the two, but because design is the other 25% of the judging, a slick looking demo with a cool experience definitely helps. Judges don’t care if Facebook Connect works or if your app is responsive in one weekend. Framing the product as a polished demo will help eliminate extra features that take time from what truly makes your product unique. Business model validation – Build a beautiful powerpoint/presentation. Practice it! Our business team did a killer job researching the market, receiving validation from users, and polishing the presentation into an intriguing story. Your powerpoint represents your team’s design elements as well, so make it easy to understand and pretty! Education impact – This is where a team with industry experience (in this case, education) is key. It’s not always easy to know what the education space needs if you’re analyzing it as an outsider. I’d say just make sure someone on the team has direct experience with the problem your Startup Weekend is themed around. For us, that was Jonesy, our startup visionary who helped us see that students could learn through tactile and visual lessons as well. Very cool! Iterating on a new project: dayspace.co. Dayspace is a shared economy play that allows people to rent out their empty homes as office space during the day. Also using this project to work on my responsive html/css skills. Just put the site up, so will be adding more forms and features soon as long as the feedback from potential customers is positive. Recently, I’ve been meeting with successful PMs to learn more about the role and skills required for this position. 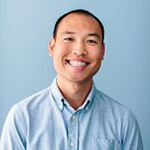 Madhu Prabaker, a Product Manager at Yelp was kind enough to share the resources below with me, which I felt was an awesome guide for anyone interested in learning more about Product Management. What does a top 1% PM do well? As I apply for different technical positions, I thought it’d be relevant to show a bit of my self-taught design experience. I don’t claim to be an expert, but greatly enjoy design, tinkering in illustrator, and trying to create clean UI’s for people to use. If I could do it over, I would have studied CS or Graphic Design instead of Finance. in Feel free to contact me at sing.drew at gmail dot com if you have any questions. Most recent work displayed first (you can see if I’ve improved with time). In 14 days, I built StayTraders with 1 other Rails Dev. Because of our sprint time crunch and having to work on back-end as well, I didn’t get to polish the product as much as I would have liked (smaller pic sizes for people, cleaner profile designs, simplified navigation). Still proud though of the usable product and features we were able to pump out. With my evenings and weekends, I worked on an MVP with 2 other Rails Dev. My role was strictly design, haml, and sass. 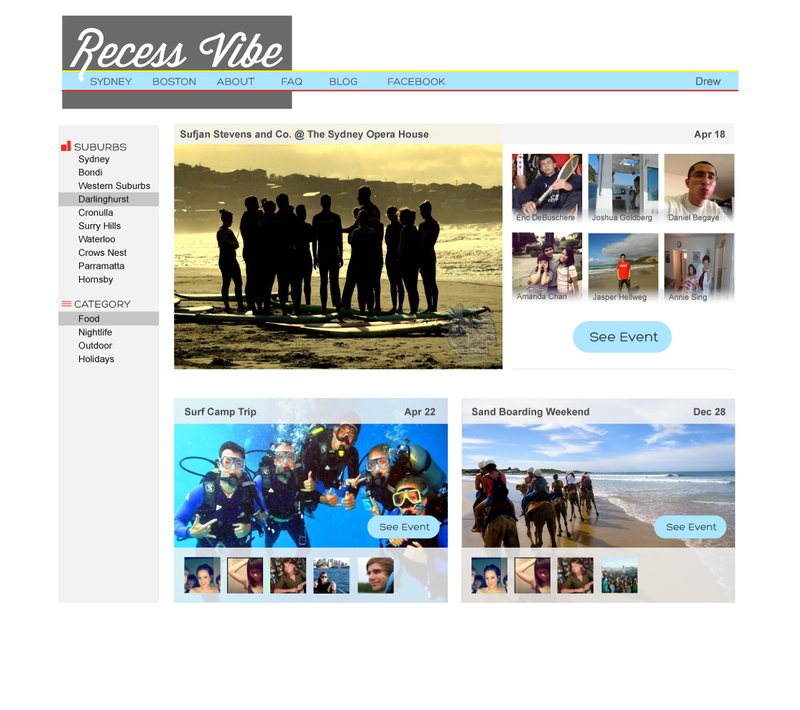 Recess Vibe isn’t up anymore, but here’s a home page I designed. 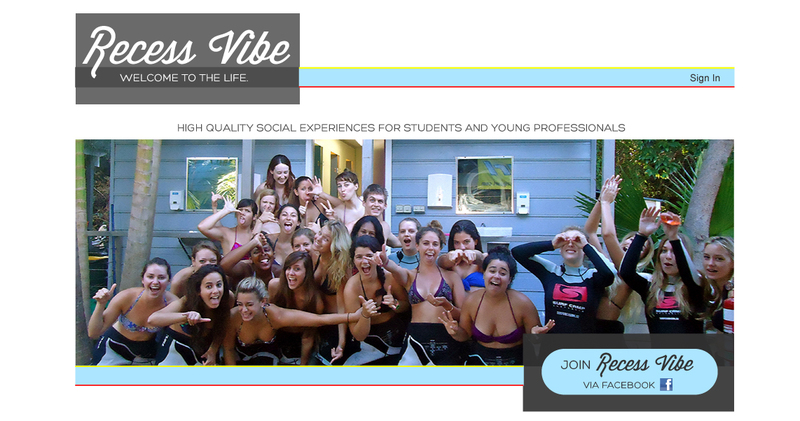 Our goal was to bring together 18-24 year olds in Sydney with a social booking platform that displayed who has booked via fb connect. I enjoyed trying to design a standout nav bar, while still following basic nav bar principles. My first attempts at product design. I designed the UI, graphics and hacked the html and css. My goal was to provide the fewest features possible to allow for a simple, usable interface (You can view our previous iteration three months beforehand here, which shows the product design only had room to get better). What is a Developer Evangelist? Recently I’ve discovered a few startups have been hiring for a role titled “Developer Evangelist”. Being curious, I decided to learn what this role entailed. B2D (Business to Developer) startups have been trending lately due to increased API developments and a need for products built for developers. The Developer Evangelist role melds Engineering and Marketing to help promote a technical product to developers. This means improving the awareness of APIs through documentation, developer support, and community outreach at startup events. I recently had a chat with Vidyard and regarding what a Developer Evangelist does for these two companies. Carter Rabasa is a Developer Evangelist Manager at Twilio. He mentioned their Evangelist role consists of 1) Event participation 2) Community engagement and 3) Writing technical content related to the different uses for their API. In a nutshell, inspiring devs to build interesting things, and reaching out to them via the web or at community events. Becoming a genuine member of the community is important he mentioned, because you don’t want to come off as a leechy salesman type. This is one reason why Twilio helps sponsors many startup events. As you could imagine, this role requires travel (up to 40%) to help engage developers in different cities. Vidyard, a video marketing and analytics company, mentioned one of the most important characteristics of this role is patience. It would require customer support skills and an ability to relate to the customer. For Vidyard, their Evangelist role focused on API documentation and support. Developer Background – To be able to communicate with devs regarding APIs and usage. An understanding of multiple languages is important to communicate with all sorts of devs. Interpersonal Skills – Developer Evangelists must be comfortable socializing with devs and joining communities! Patience – Ability to clearly explain and be patient when dealing with questions or concerns.